B. E., and M. E. degree from Faculty of Technology, Kyoto University. Gust scientist of Max-Planck Institute of Bio-Physical Chemistry in 1989-1991. 1981: Joined Matsushita Electric Industries (Panasonic, as of now) and consistently kept cultivating new technology fields including immuno-chemical sensing. 2002: Established tele-healthcare based joint venture, Viterion LLC, in NY USA, and served as CTO. After return back to Japan in 2006, managed variety of medical equipments as the GM of engineering group, AA-SBU Panasonic Healthcare Co. Ltd. Transferred to Meiji Seika Pharma according to the assignment of laser technology of Photodynamic therapy against cancers in 2015. 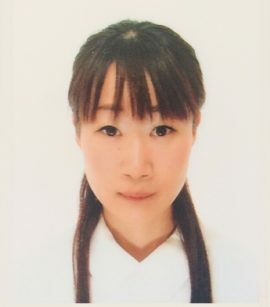 As an engineer, Nagai has been engaged in general equipment analyses and drug R&D in the field of biochemistry for 12 years at major pharmaceutical companies and a food manufacturer, etc. After graduating from university, she joined a national project team of Keio University. 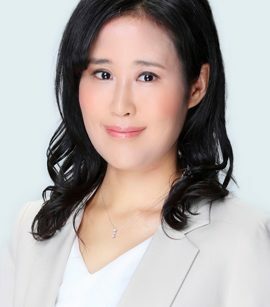 Then, she was engaged in R&D of injectables for hepatitis C and osteoporosis at a major domestic pharmaceutical company, and assessment of adverse drug reaction cases at a foreign pharmaceutical company. B. S. and M. S. degree from faculty of Materials Engineering, the University of Tokyo (Top Graduate, Dean’s Award). He is currently attending the Ph. D. course at Yoshida lab, faculty of Materials Engineering, Department of Engineering, the University of Tokyo. 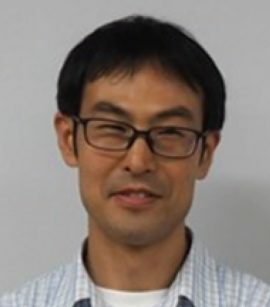 Under the supervision of Prof. Yoshida, he is engaged in research on functional polymers, biomaterials, biomimetics, and non-linear non-equilibrium chemistry. 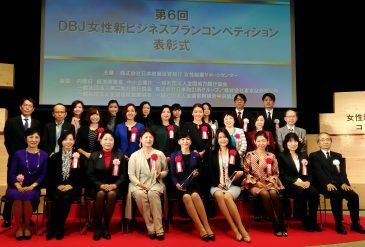 He was awarded the University of Tokyo President’s Award on his research about artificial amoeba utilizing polymeric fluids. In his career, he won more than ten awards at domestic and international conferences including Royal Society of Chemistry Soft Matter Award. Technical Advisor | Teruyuki Nagamune, Ph. D.
B. S., M. S., and Ph. D. degree from school of Chemical Engineering, Tokyo Institute of Technology in 1973, 1975, and 1985. 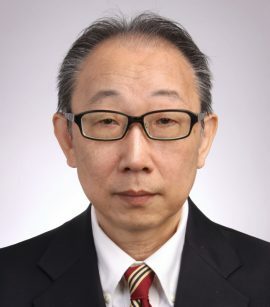 His career includes: RIKEN (Research Scientist from 1977), University of Illinois (Visiting Researcher from 1988), RIKEN (Vice Senior Research Scientist from 1992), the University of Tokyo (Professor from 1993). 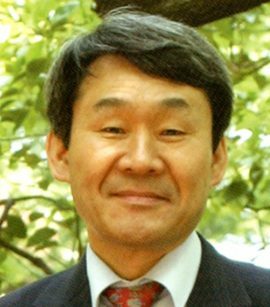 Dr. Nagamune is the winner of the 25th Ichimura Award (1993), The SCEJ Award (Tamaki Medal) (2002), Ichimura Prize, IUPAC Fellow on Biotechnology, The SCEJ Award (Ikeda Medal) (2014), etc. 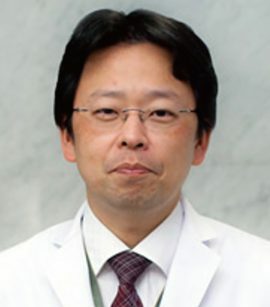 Dr. Norio Omagari graduated from Saga Medical School’s Faculty of Medicine, Saga University in 1997. In the same year, he joined St. Luke’s International Hospital as a resident and then became a general internal medicine staff member. Thereafter, he joined Aida Memorial Hospital in 2001 and the Division of Infectious Diseases at the University of Texas-Houston Medical School in 2002. 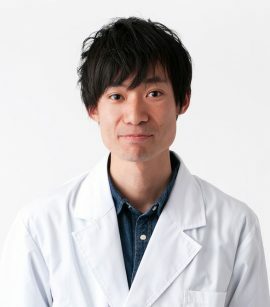 From 2004 to 2010, he assumed the posts of Senior Staff and Chief in the Division of Infectious Diseases at Shizuoka Cancer Center. He joined the National Center for Global Health and Medicine and has been the center’s Director since 2012. The target of the research group is to invent applications in the field of medical engineering by applying gene engineering, protein engineering, enzyme engineering, etc to biomolecules such as cells or proteins. Commenced a joint research project with Yoshida-Akimoto Laboratory of the Department of Materials Engineering, Graduate School of Engineering, University of Tokyo. Commenced a joint research project with the Synthetic Cell Engineering Lab of the Department of Bioengineering, Graduate School of Engineering, University of Tokyo. 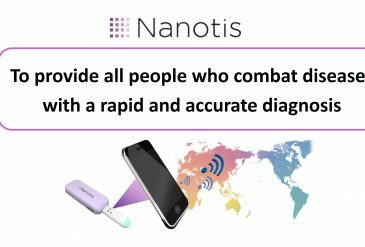 Our corporate advisor Koji Nakao was appointed as the External Director of Nanotis. 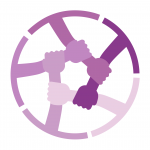 Commenced a joint preclinical research project with the Disease Control and Prevention Center of the National Center for Global Health and Medicine. 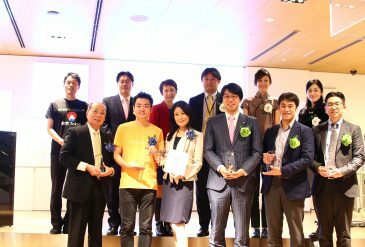 Adopted for the 4th ASAC program, an acceleration program provided by the Tokyo Metropolitan Government and Deloitte Tomatsu Venture Support. Reported in the April 26 issue of The Japan Times. 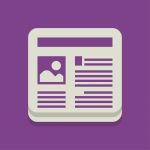 Reported in the February 18 issue of Weekly Toyo Keizai. 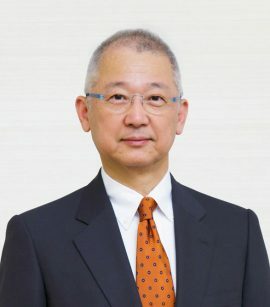 Koji Nakao, the current Corporate Advisor of Terumo Corporation and Chairman of the Japan Federation of Medical Devices Associations, was appointed as a corporate advisor of Nanotis. Commenced a joint research project with Nagamune Laboratory of the Department of Chemistry & Biotechnology, Graduate School of Engineering, University of Tokyo. Reported in the February issue of Monthly PROJECT DESIGN. Reported in Nikkei Digital Health.